For the rest of November and into December focus on your ability to perceive and mirror the thoughts and feeling of others. And ask, what about your environment, circumstances and relationships is being reflected back to you for your own self-understanding? 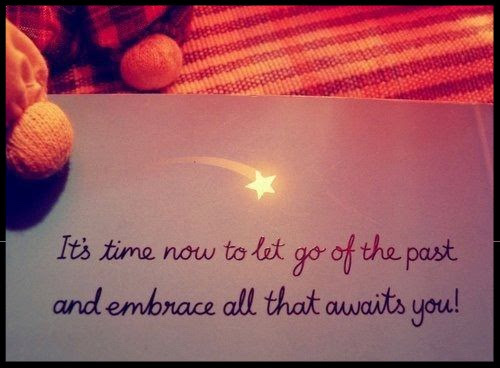 Now is a time for mental strength and BRAVING EMOTIONS, it is a time for facing any deep fears of emotions. You are naturally being invited to feel and face them with the support of the moon and stars. When you do this, you will gain wisdom about your relationships (with self, other, and the world around you). There is a teaching within every moment, a gift within every emotional wave, and freedom in feeling awareness. Feel, observe, gain insight and understanding first – then communicate your truth when the time is right so you can move forward from a place of compassion, beauty, majesty and cooperation. Discern the difference between your wants and needs. Be patient and truthful with yourself while you are waiting (recommended) for your clarity to return. It is always best to make decisions and take action when and where you feel calm, clear, knowing and confident with your choices, actions and communications. This Full Moon is really asking you to be patient as clarity is promised to be coming in the next few weeks if you are willing to do the emotional work, and to just wait and watch a little while longer. 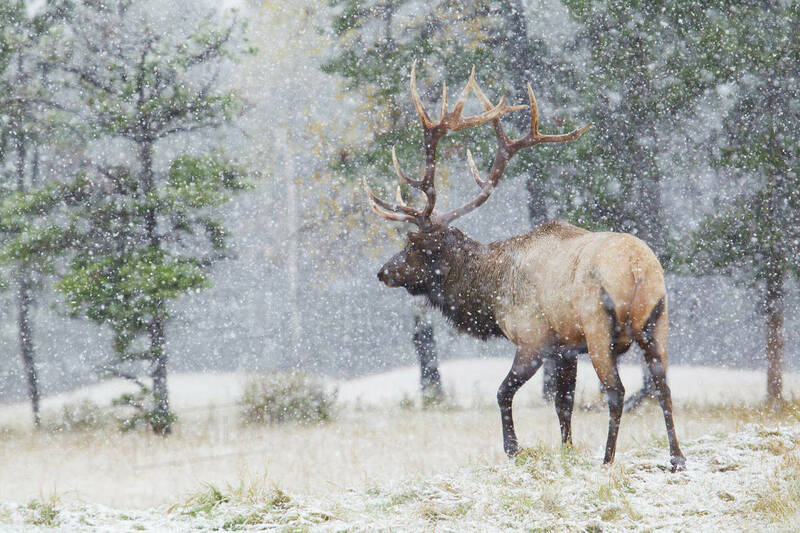 Independence, fearlessness, determination, and an open heart will give you strength during this very transformational time of year. Guard against being overly argumentative and erratic in intimate relationships. 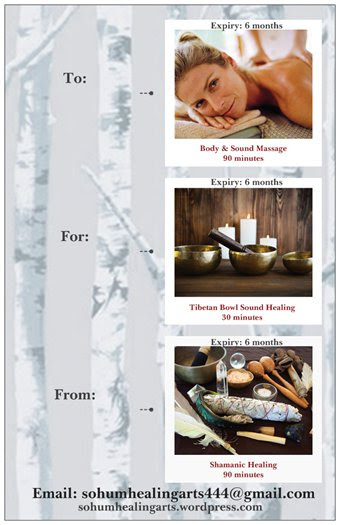 Sohum Healing Arts is pleased to announce that we have 20 Christmas Gift Certificates available for purchase starting TODAY @ $10 OFF! All services apply. Please visit our website to see full service menu. 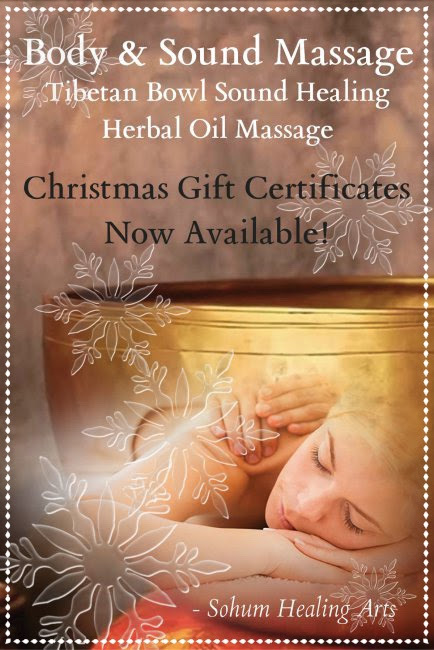 Christmas Gift Certificates Available Now! SAVE $10! You have been and are still getting ready to WELCOME THE NEW YEAR with more clarity and receptivity to Universal love and energy so that all of your communications may become guided by love, knowledge and wisdom. Respect and attune yourself to the natural rhythms and cycles of Earth and Self. There is potential for great power in 2019. You are learning to be more fluid and to conduct yourself properly, appropriately as well as clearly. 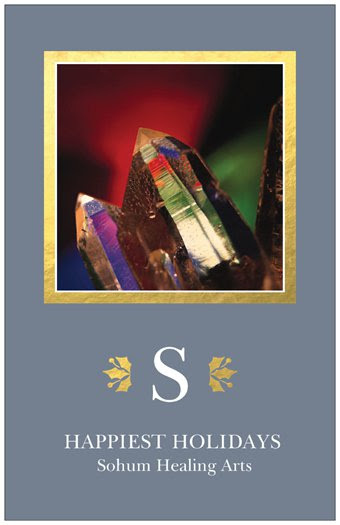 Adaptability, prudence and wisdom will serve you over the holidays. Toward the end of December and throughout January develop keen vision and ceremony or a ritual routine of self-care practices so that you can take those larger steps in your personal evolution. Have fun with these universal ideas, concepts and themes – and, if you need any help or support on your healing journey we are here to serve you in health and radiant joy!